Sometimes life is draining. I don't need to list all the things that are draining to you because you know what they are. I certainly know what drains me. 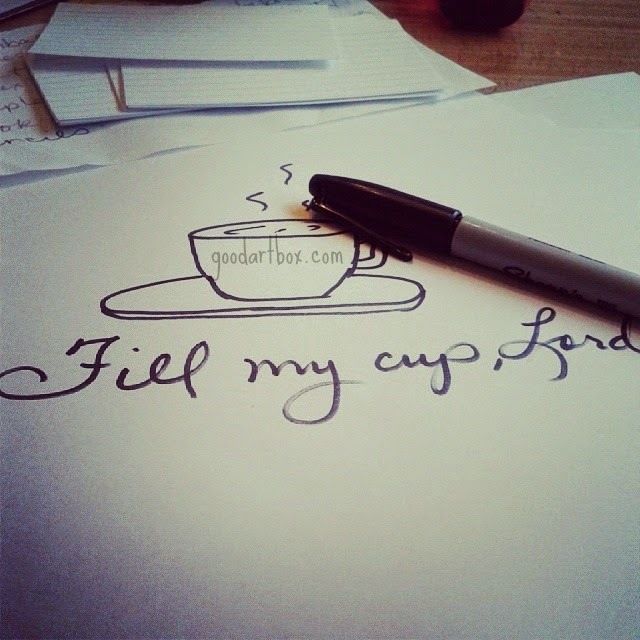 And when you are drained, you need to be refilled. Everytime I get to that point in life, I look to the Only Source I know, Jesus. And every. time. the good Lord looks upon me and gives me strength to keep going. What do you do when life drains you?